Decorative Aluminum Wire Mesh for life and architectures are usually used in decoration of hotels and luxurious room decorations as screens, exhibition halls, also inside and outside of decorations in superior office buildings, concer halls, business halls,dancing shopping center and sports center, ceilings, walls, stairs and railings. Decorative Wire Mesh fabrics offer certain protection in addition to the good decorative effects. As a light Other Alloy Net, it is easy to hung up. 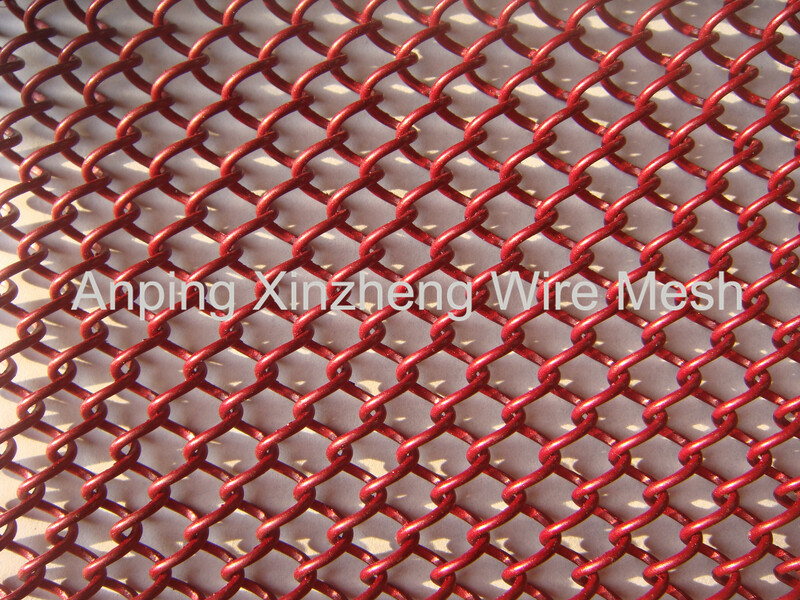 This kind of mesh we also called chain link mesh according to its weaveing method. It is springed the wire and link one by one, which is not same with Stainless Steel Wire Mesh. Anping Xinzheng company produce Barbecue Wire Mesh, wire baskets, Filter Disc, Crimped Wire Mesh, Perforated Metal Mesh and so on. 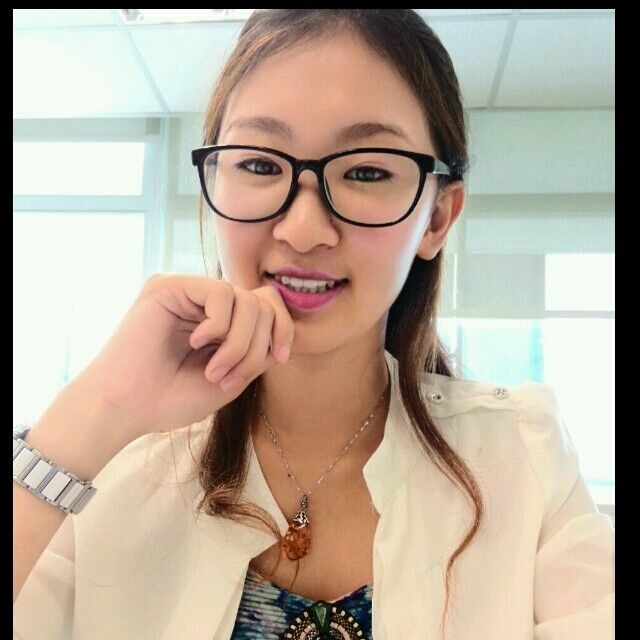 Color: Golden, yellow, blue, and customers' demand with color. Looking for ideal Aluminum Mesh for Decoration Manufacturer & supplier ? We have a wide selection at great prices to help you get creative. 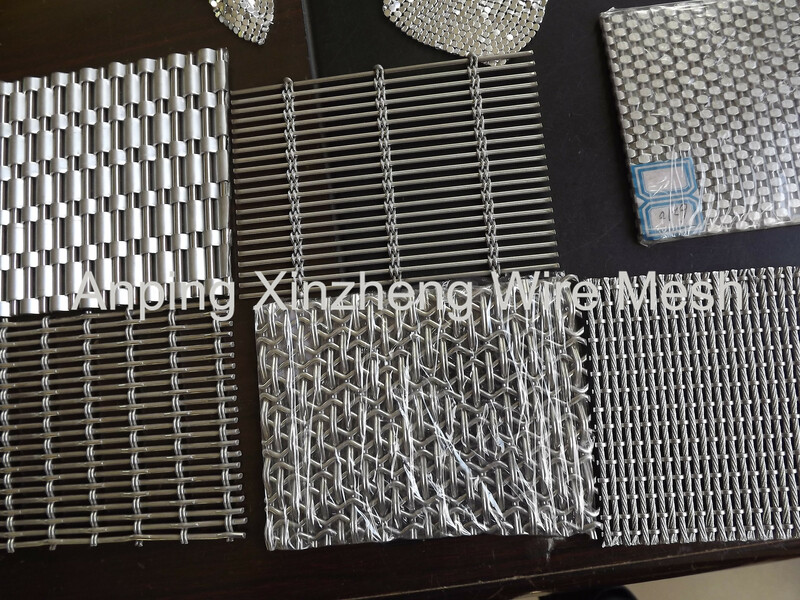 All the Decoration Wire Mesh are quality guaranteed. We are China Origin Factory of Decorative Aluminum Mesh. If you have any question, please feel free to contact us.